Latpanchar is a small and wonderful hamlet near Kalijhora which is also a part of Mahananda Wildlife Sanctuary. Only 13 kilometers from Kalijhora, you should not miss this beautiful and unspoiled forest village with an average elevation of 4,200 feet. 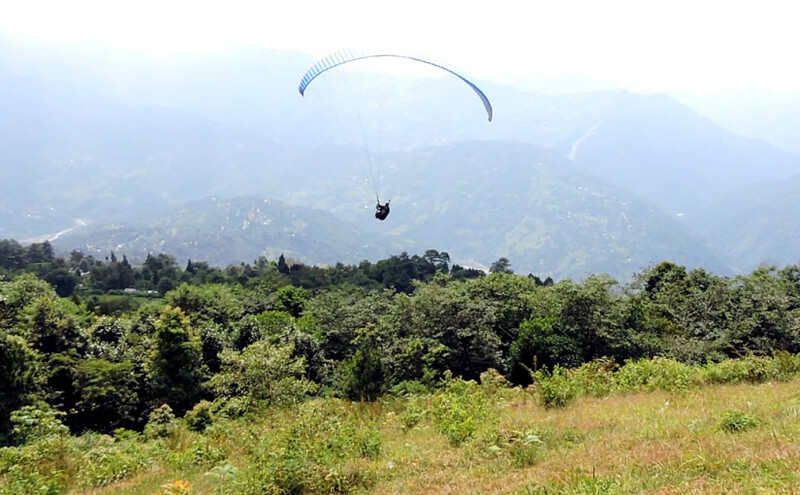 The best part of Latpanchar visit is that you will be able to see many wild animals, birds and enjoy dense vegetation as it is a section of the Mahananda Wildlife Sanctuary. It is an ideal place for forest lovers. However, in spite of such natural splendor Latpanchar has yet to become a primary tourist destination in the Eastern Himalayas.